The service will combine equipment from Ericsson with flexible programmable infrastructure technology through Ciena’s GeoMesh Extreme solution. It is designed to increase the intelligence of the network, enabling rapid responses to changing demands without manual intervention. It will also provide increased visualisation over the Telstra network, boosting resiliency, and providing the flexibility and agility to give customers fast, reliable data access. Restoration is currently offered within eight hours, and the plan is for the new service to reduce that time down to minutes. It underwent trials in December, which the Telstra said were a success, and is now available on three intra-Asia routes. 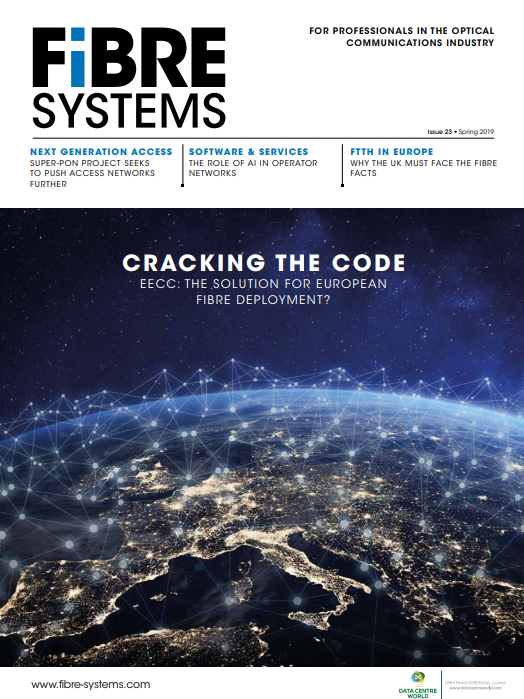 Nadya Melic, head of connectivity and platforms at Telstra commented: ‘The Asian region presents one of the most challenging environments for subsea cable systems. Damage to a subsea cable can take weeks or even months to fix. But with our new continuous connection service, we are able to reroute customers impacted by potential damage to another subsea cable path on our three-path network in less than 30 minutes. At the same time, Telstra also announced further investments in order to add ‘substantial capacity’ to its subsea cable infrastructure, with its first large capacity purchase on the new-generation New Cross Pacific (NCP) cable, and a further investment in the Faster cable. These investments are designed to strengthen Telstra’s Japan to the US route and to confirm Telstra’s subsea cable network as ‘the largest in the Asia Pacific’. In December, Telstra entered into agreed terms to purchase a 25 per cent stake in Southern Cross Cable Network (SCCN). Subject to definitive agreements and regulatory approvals, the agreement includes capacity on the existing Southern Cross network and new Southern Cross NEXT subsea cable - set to become the lowest latency path from Australia to the US. The company also boosted its Asia to US operations last year, with investments in two new subsea cables to connect Hong Kong and the west coast of the United States, both due to be completed in 2020 (see Telstra invests in two new subsea cables).